Put your message in a bottle. 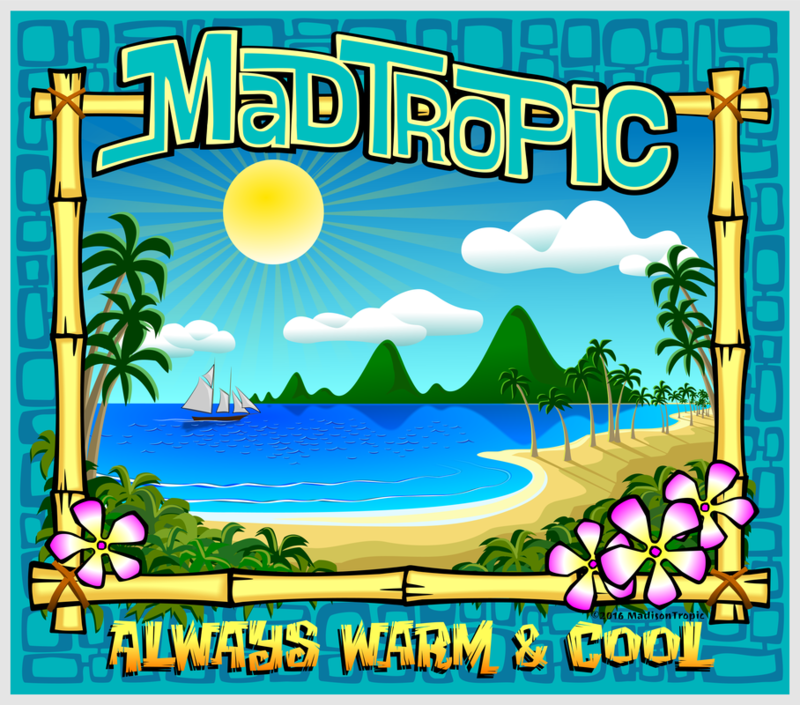 MadTropic is a VERY small outfit. If you want to help us (me) grow, have suggestions, comments, questions, collaborative offers, or whatever, you can drop me a line and I just might bite. Stay Warm & Cool!